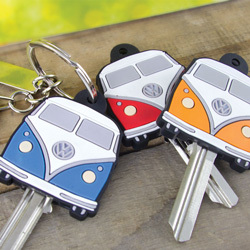 Camper Vans are awesome. 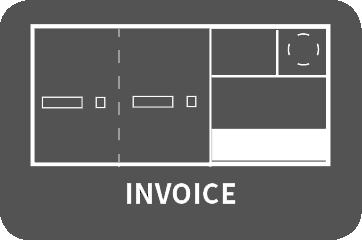 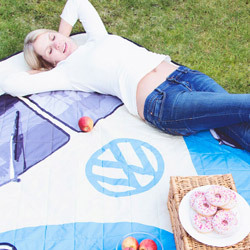 So much more than a place to crash on your adventures, the Camper Van has become a true design icon. 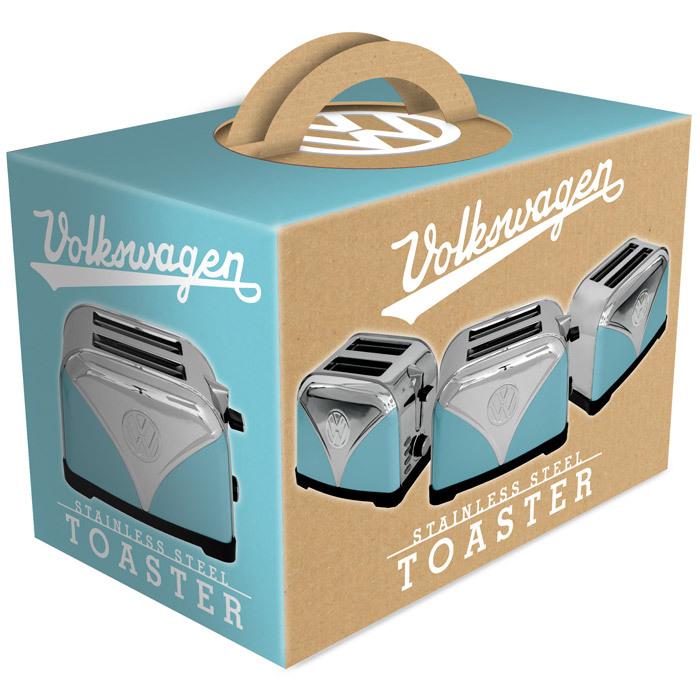 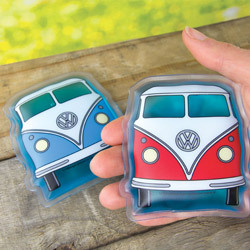 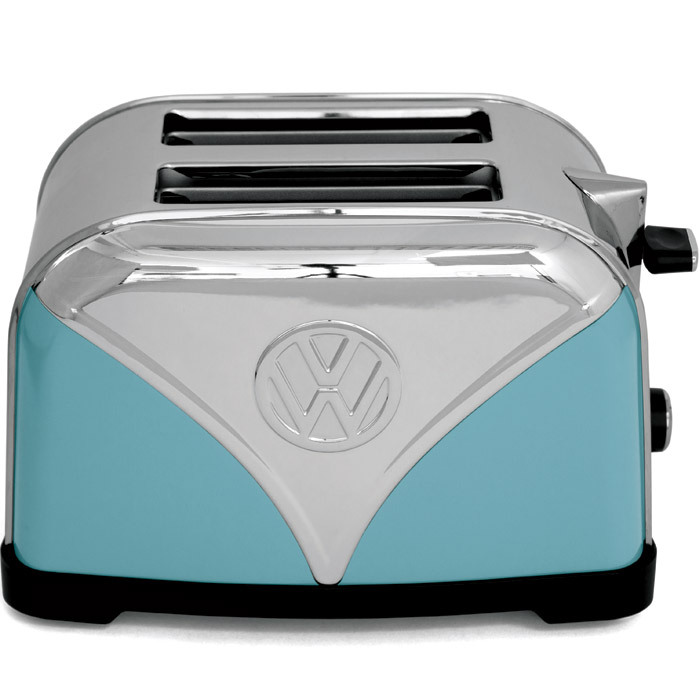 With the Camper Van Toaster, now you can adorn your kitchen with some Camper Van cool. 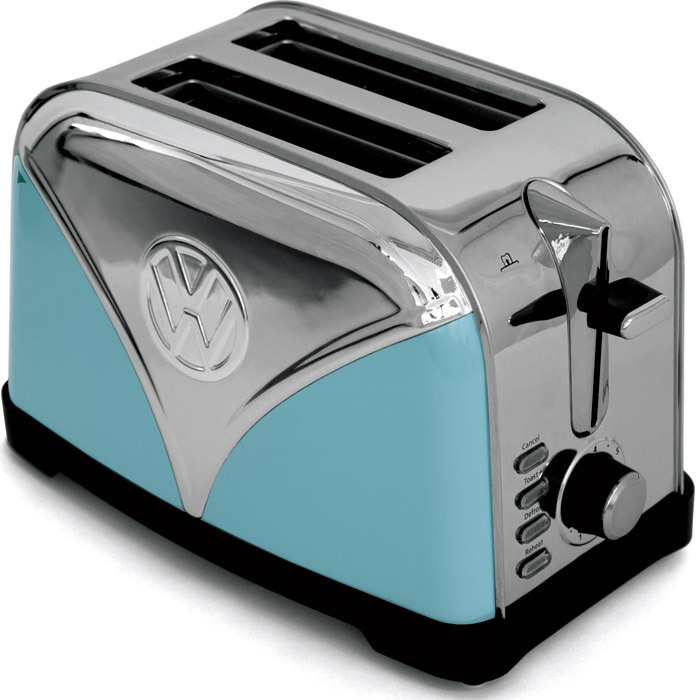 The toaster features a dual toasting section, toasting pairs of bread at a time.